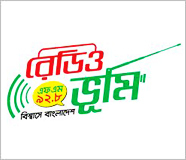 Radio sylhet is the fisrt online HD internet based radio station from the green and fresh city Sylhet. 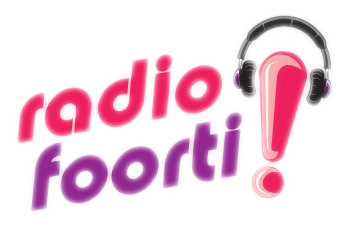 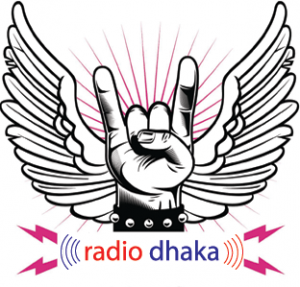 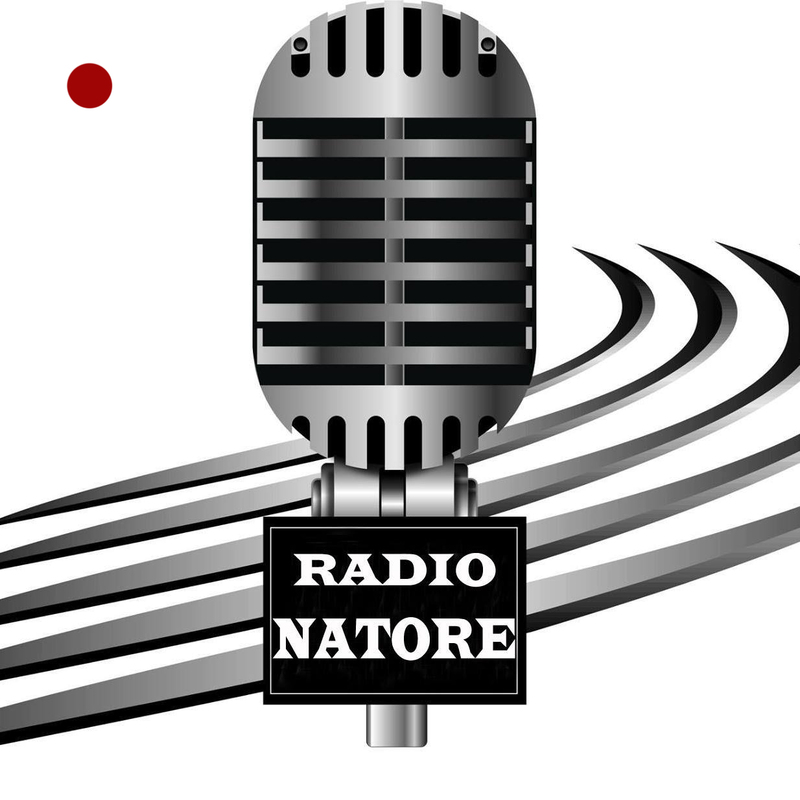 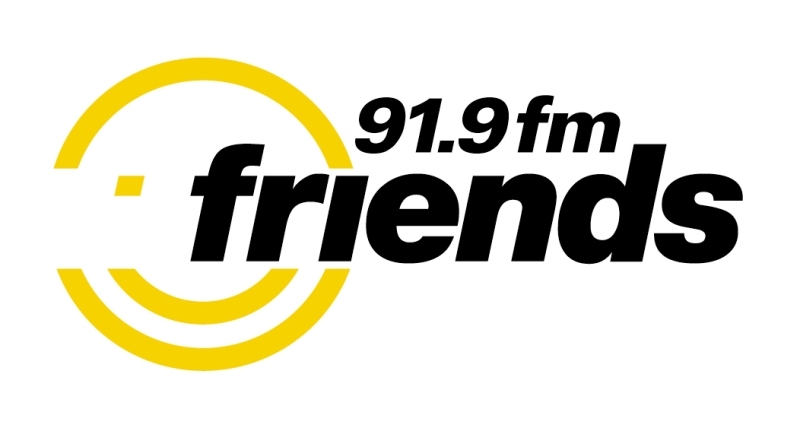 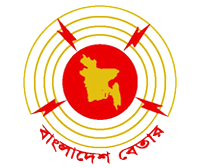 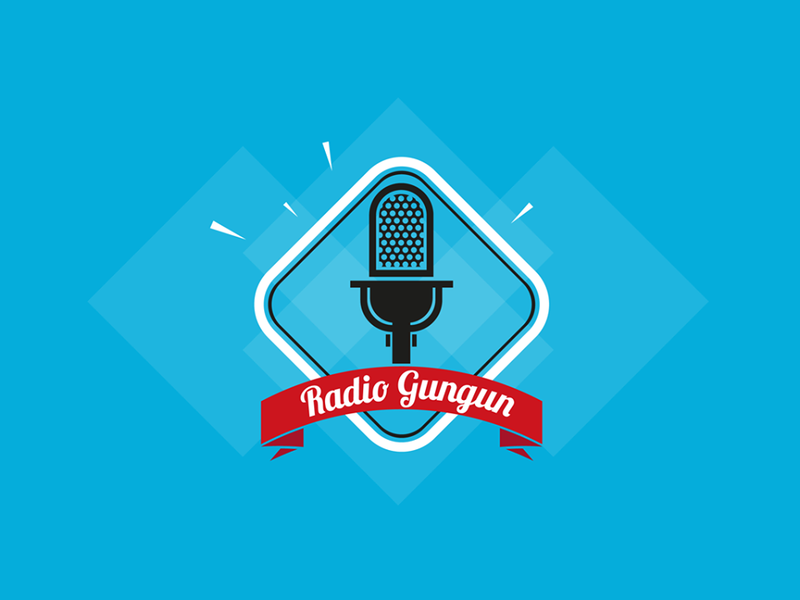 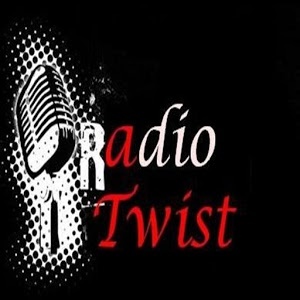 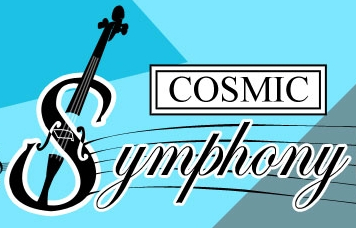 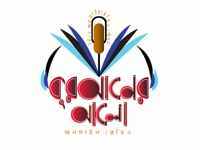 Its one of the best HD quality online radio station of Bangladesh. 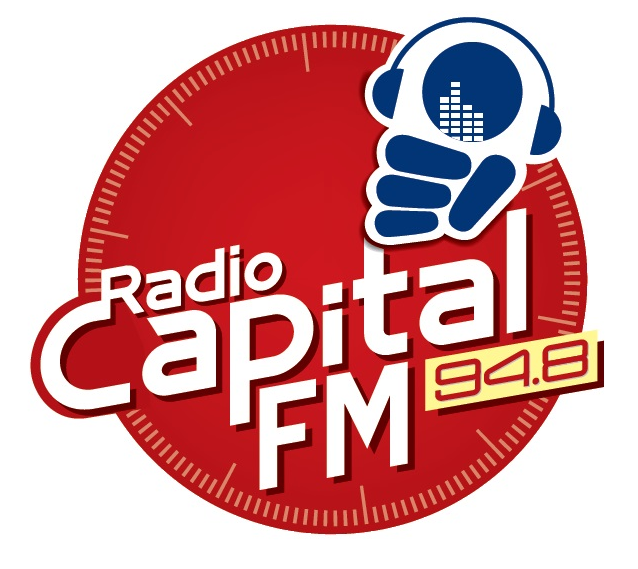 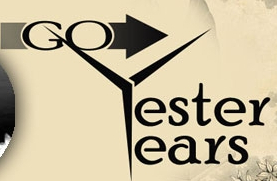 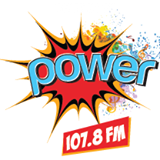 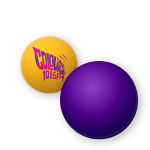 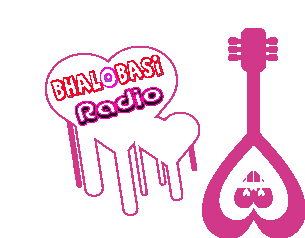 It’s a new born radio station which started its journey from 2015 with some RJ. 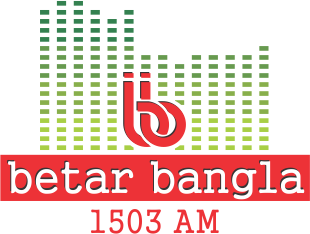 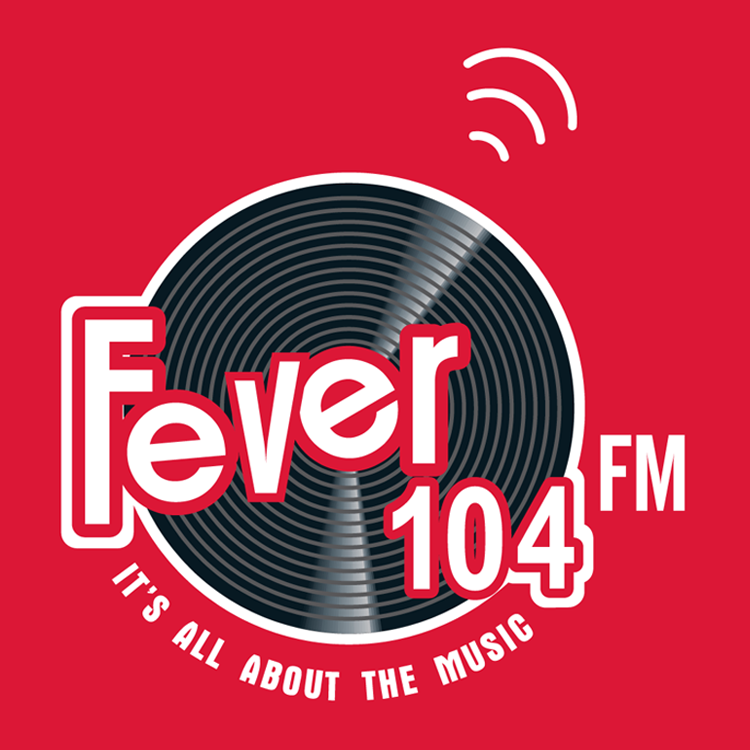 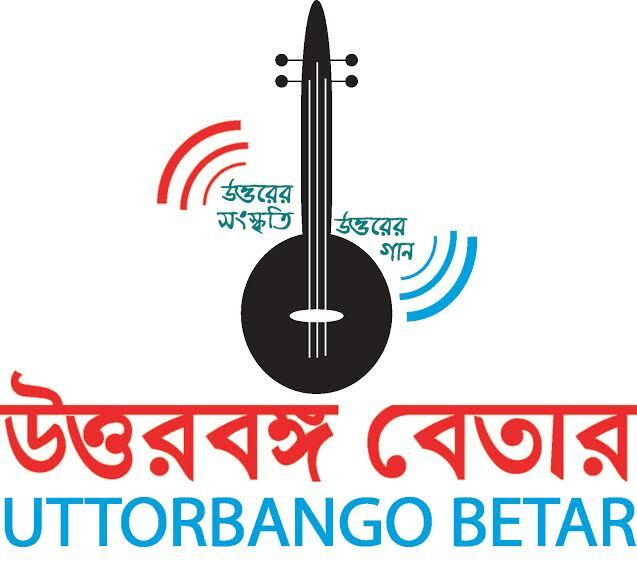 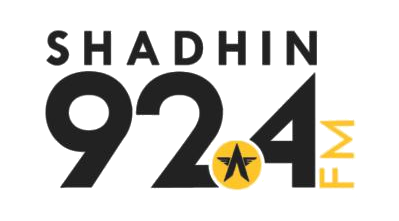 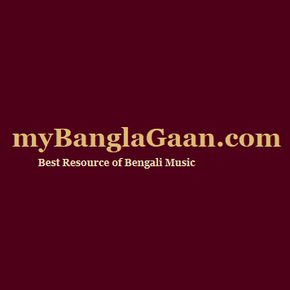 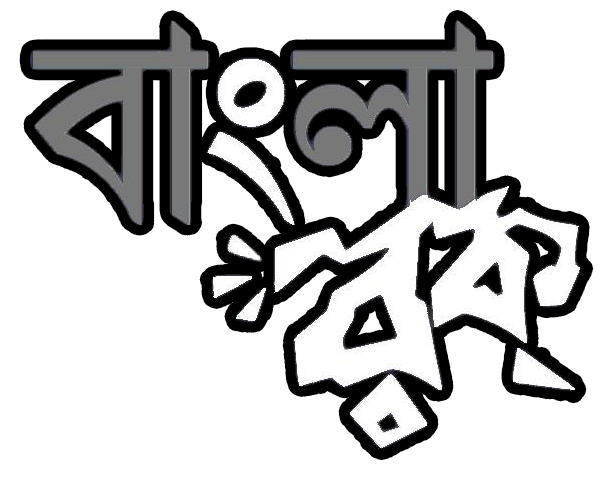 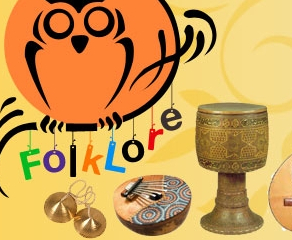 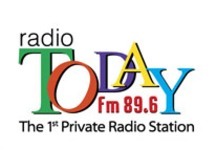 Its play 24/7 Bangla music and some Live RJ programme. 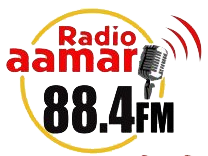 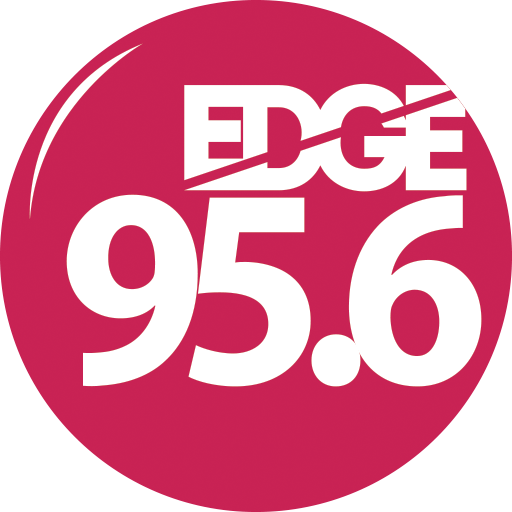 Its always try to play quality music from their station. 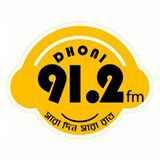 Its always concern about their programme quality they always try to give quality musical programme and rj live to their listeners.